We will boost your acc by hands only! We can help you to LEVEL-UP YOUR ACCOUNT for an augmented reality game Ingress by Niantic labs. 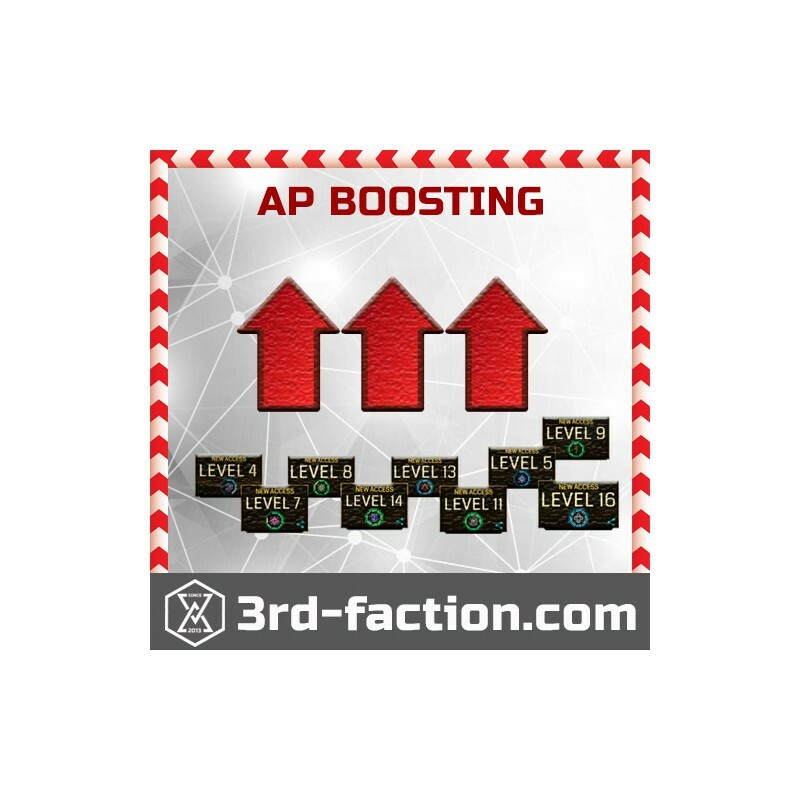 Buying 1 Account Boost you will get + 100k AP to your Ingress Account. If you want to get more AP (for example 1M AP) you have to order 10x Account boost services. Boosters location is global, we work with boosters from many countries. Soft bans can happen if customer login constantly during boost so you should stay off the account! We do not give any guarantees to your accounts after boosting service. Guarantee spreeds only for level-up period when your account in our use. We will not access your account in the future, so giving us your credentials won't be an issue. Account privacy is guaranteed. 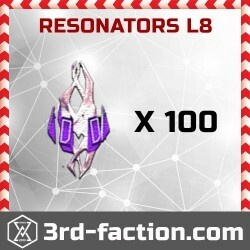 We are in touch with you while leveling and update our latest progress. 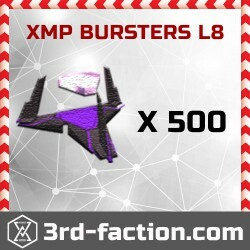 We will boost your ingress account with caution and care. 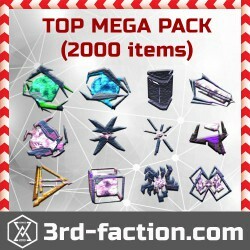 You won't find a better range of ingress inventory anywhere else! 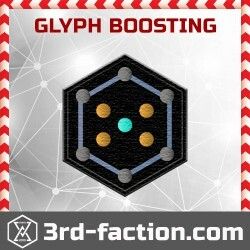 Supplying ingress agents since 2013! 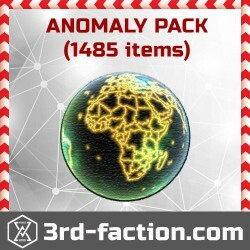 You are paying for our team's effort and countless hours spent collecting the items. Leveled my account up very fast. Extremely professional service, willing to work with you if you have any issues. smooth service, promise of not logging in after service has been fulfilled is as true as gold, and they offer premium services for as low as they can go.